At Taylor H Plumbing, LOCAL LOYAL FAIR is our motto. We provide high quality work to projects large and small. With over 15 years experience, there's no issue we haven't seen and solved. Give us a call to schedule an appointment today! Family owned and operated with over 15 years experience. We service both residential and commercial properties throughout the greater Phoenix area. In plumbing, every job is different and requires experience to ensure it is done right. With Taylor H Plumbing you’ll get a professional, dedicated, experienced and friendly plumber who will always provide top quality service. I stand behind everything we do. At Taylor H Plumbing we specialize in both residential and commercial projects. No job is to big or too small for our team. See below for examples of the type of work we do. 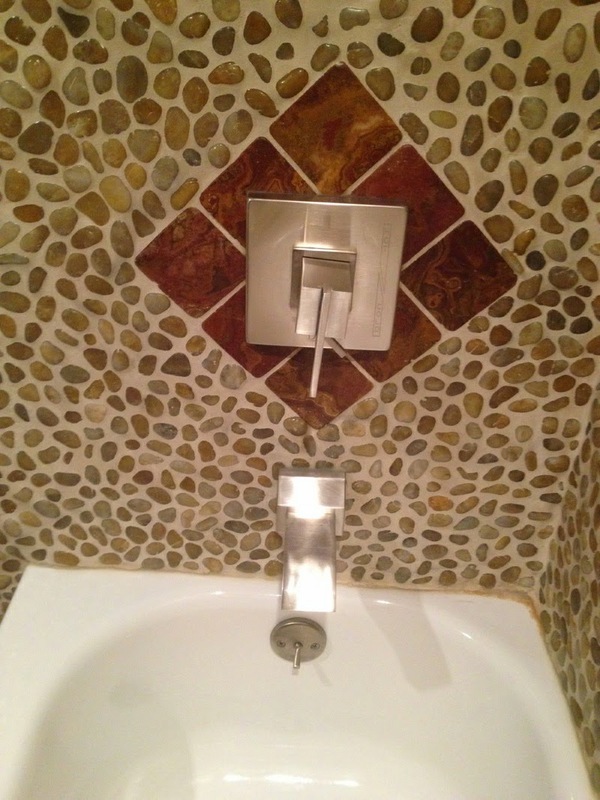 Taylor H Plumbing excels at large remodels and tenant improvements. Experience counts! Repair and replacement services for all water heater types. We repair or replace tub, shower, and sink fixtures and valves and all toilet needs. Including fixtures, valves, food waste disposers, and even gas piping. Do you have leaking pipes, or water pressure issues? We can help! We are fully licensed and bonded to perform large commercial and residential projects. If you’d like to get a detailed estimate contact us today!